SOLD! 365 acres of CRP Land for Sale, hunting opportunities, CRP contracts expiring in 2027 & 2025 with total annual payments of $10,841. SOLD! 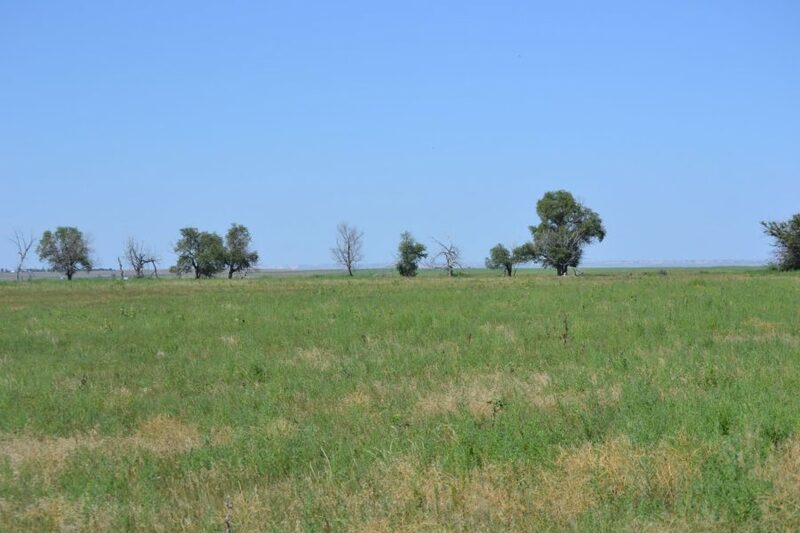 Call Reck Agri Realty & Auction about the Sunol CRP, Cheyenne County, NE for sale southeast of Sunol, NE. 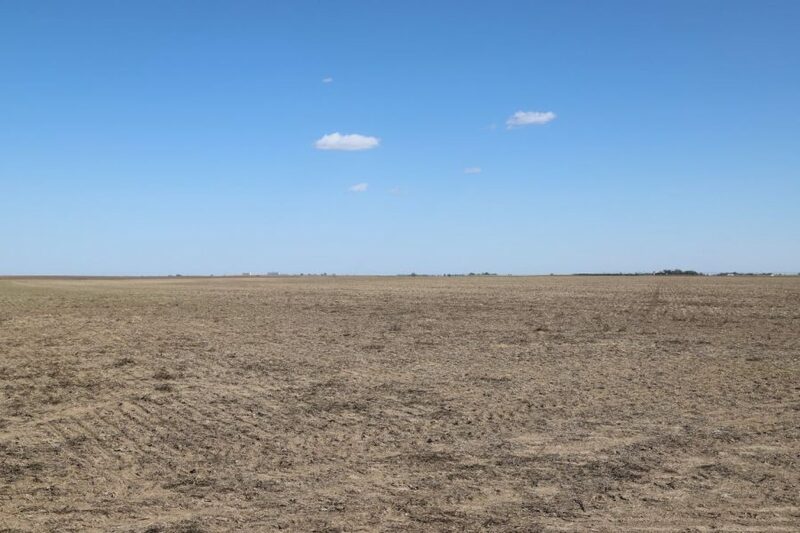 Good opportunity to purchase 137+/- total acres of CRP with a submersible well. Possession upon closing. No mineral rights. SOLD! 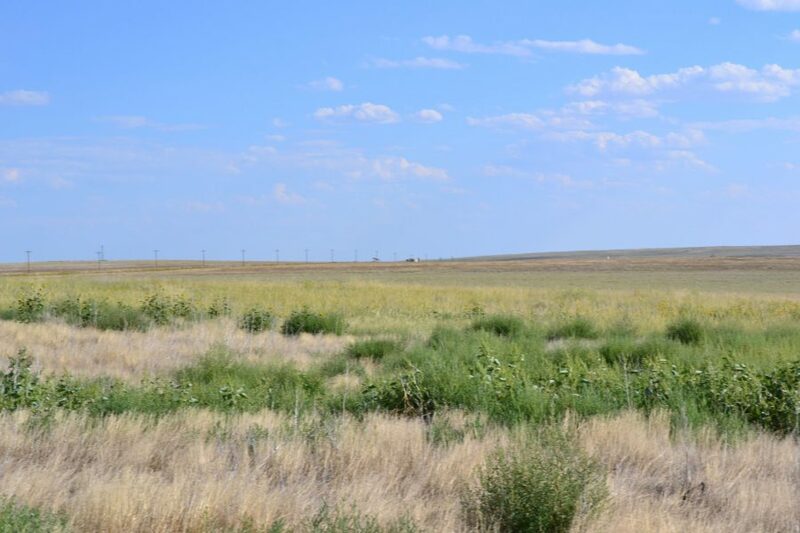 – Hereford, CO CRP Land for Sale – 306 acres CRP, SW of Hereford, CO – North Central Weld County, CO.